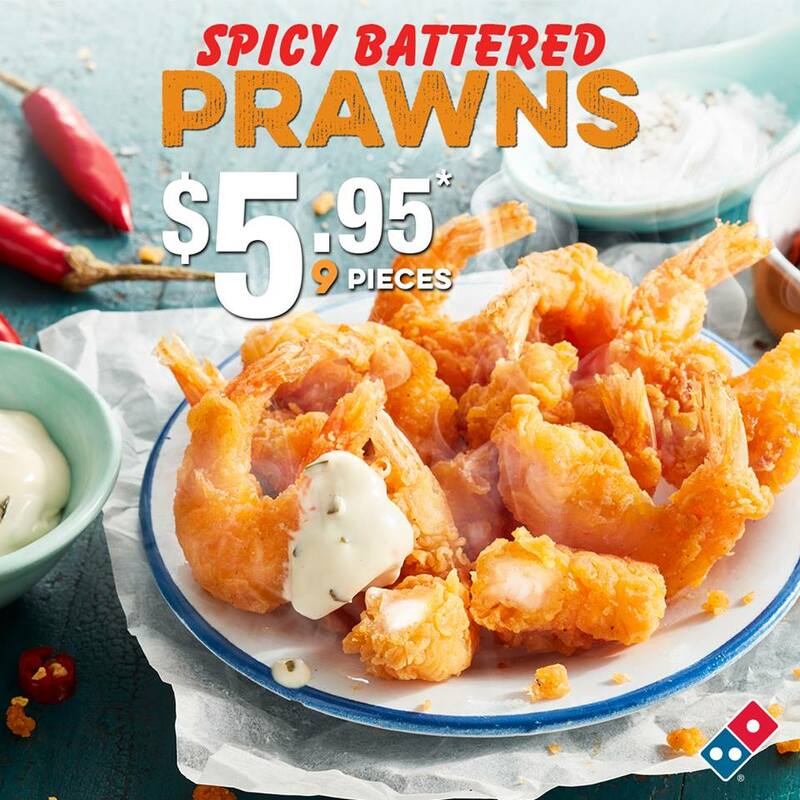 Starting Monday 3 December, Domino’s will introduce the brand new Garlic Bread Crust! The new crust from Domino’s features butter and garlic stuffed within the crust. Upgrading will cost you $2.95 extra to any Traditional Premium or Value Pizza.